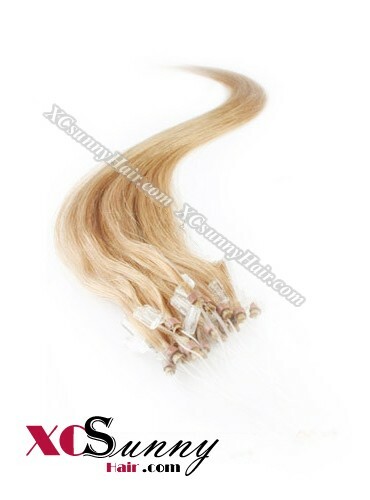 Flaunt your beautiful tresses with our micro loop ring hair extensions. 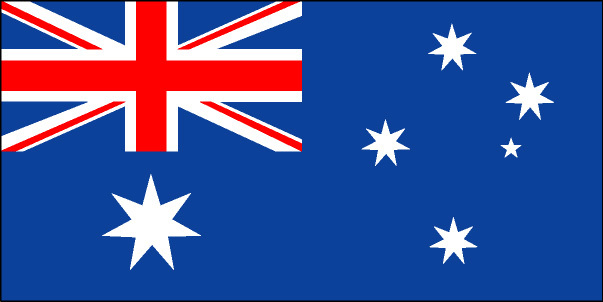 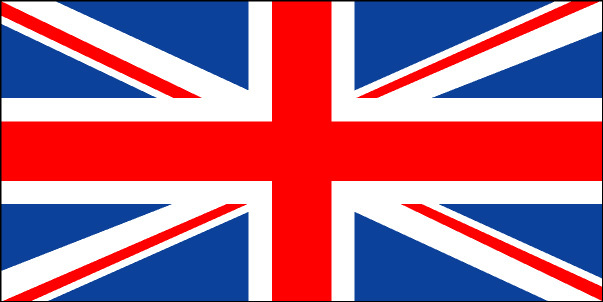 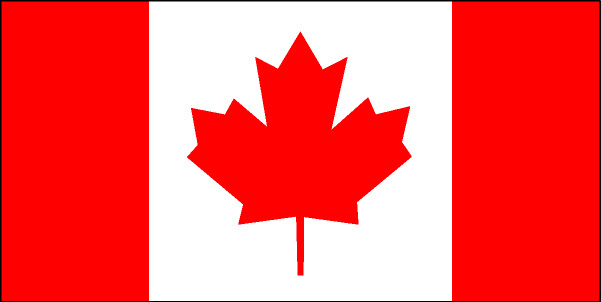 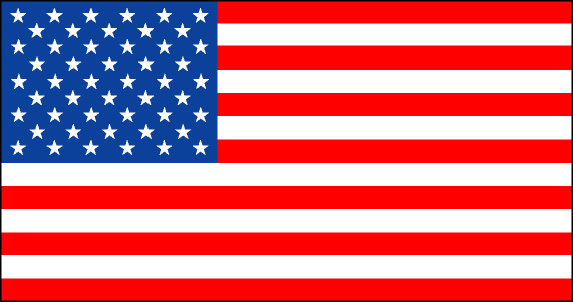 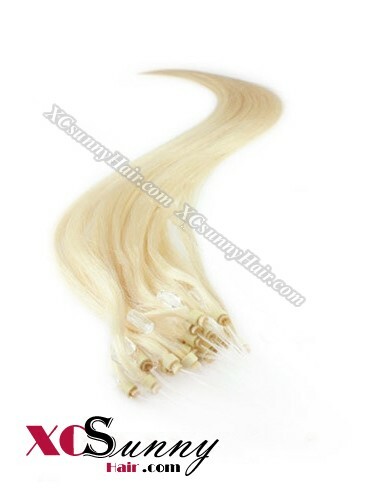 It is a recent innovation and has become quite popular as it allows easy application. 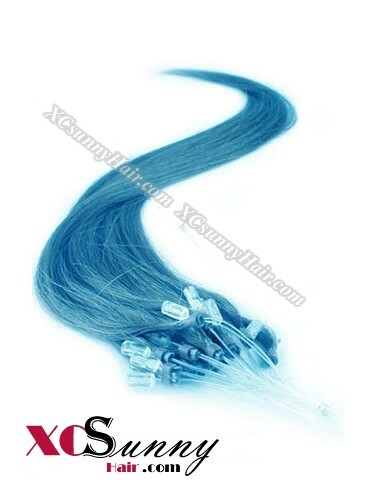 You can easily apply it at home and don’t have to go to a hair salon. 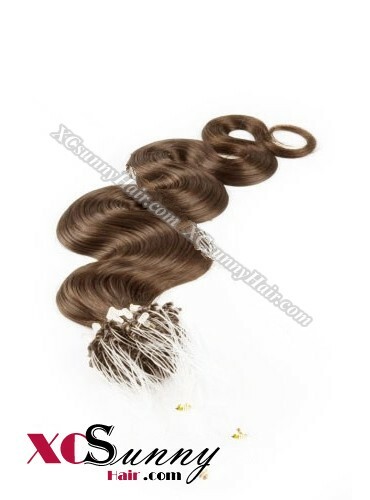 Check out the range of micro loop ring hair extensions available at our store. 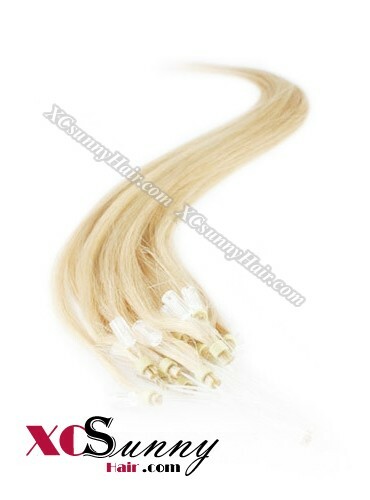 Our micro loop ring extensions are made using 100% finest REMY human hair, and unlike the artificial extensions, it will complement your natural hair. 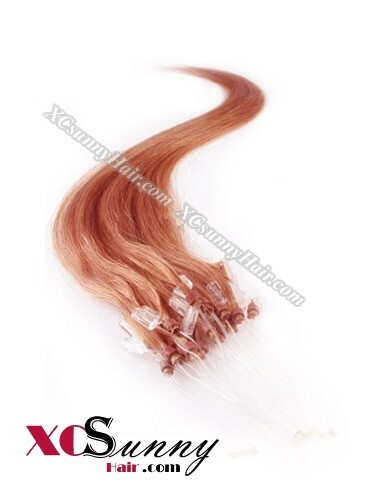 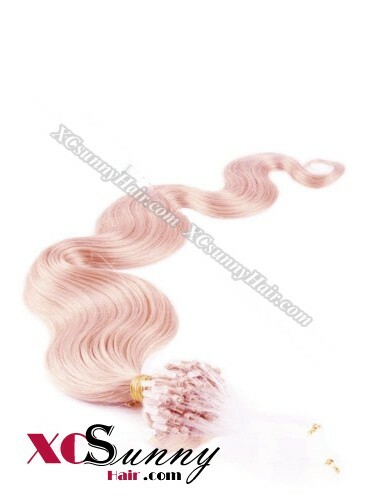 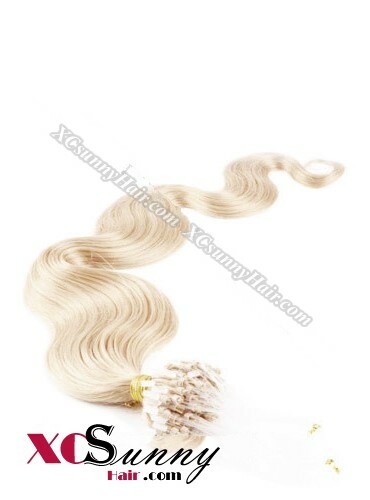 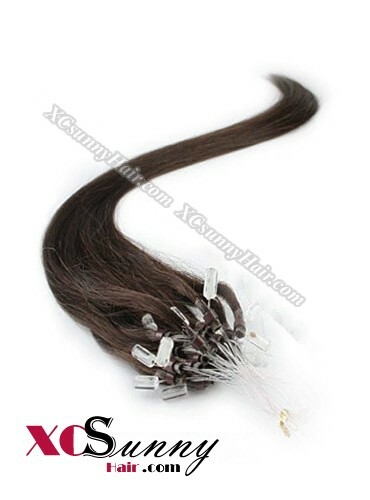 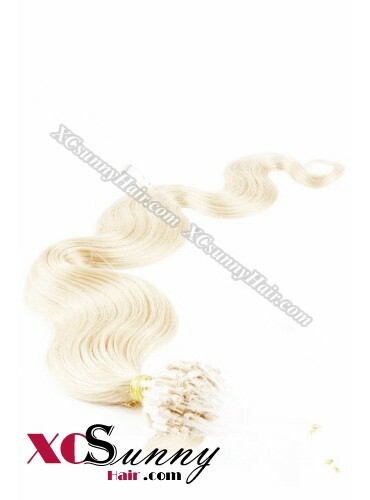 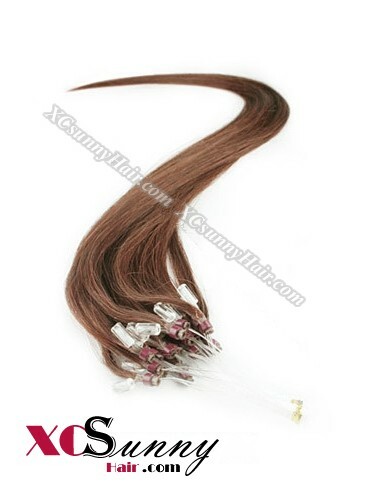 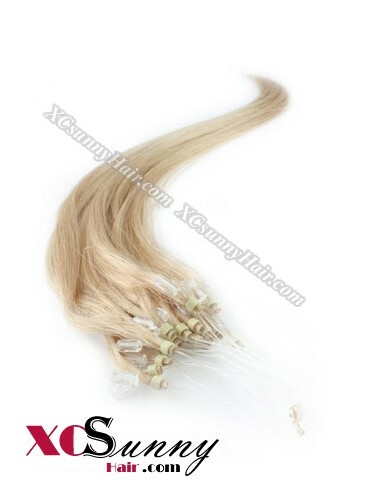 Additionally, these hair extensions are lightweight, long lasting and reusable. 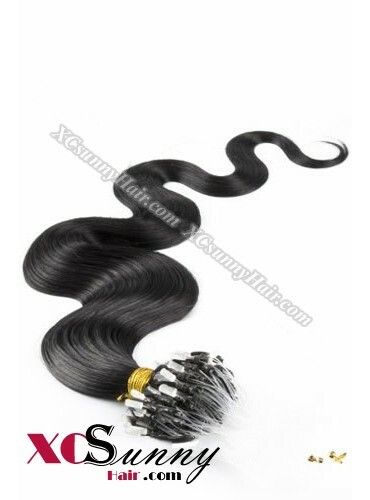 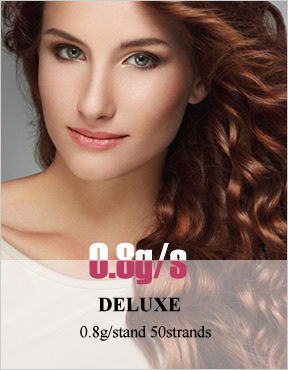 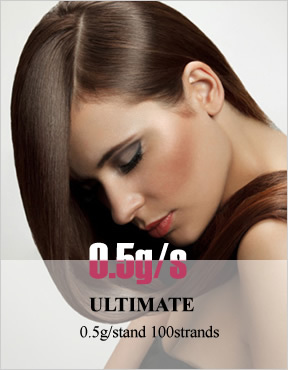 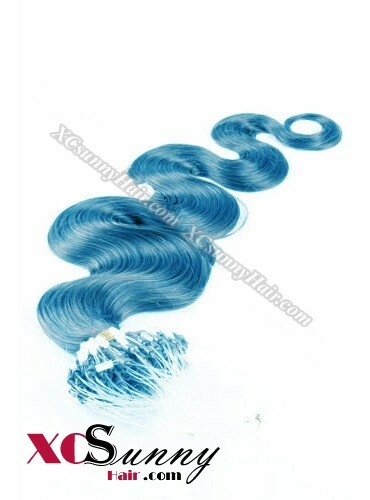 Check out the 0.5g*50s micro loop ring hair extensions, which areavailable at affordable prices at our store. 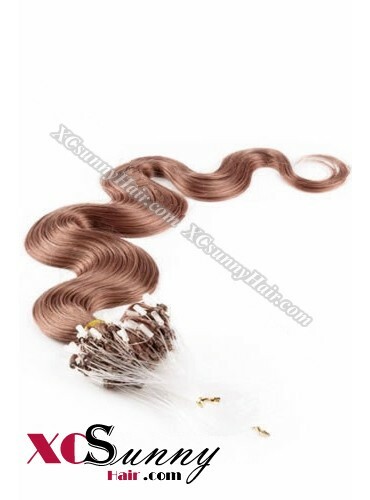 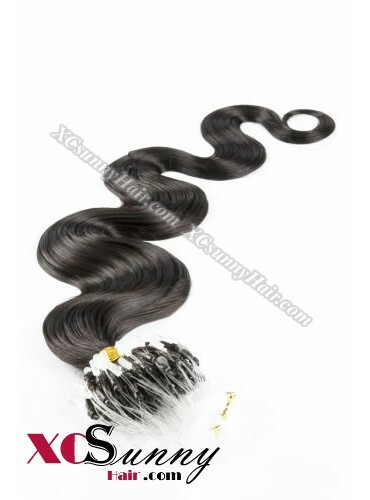 These micro loop extensions are also available in different colors and lengths, allowing you to choose the one that will best suit your natural hair.